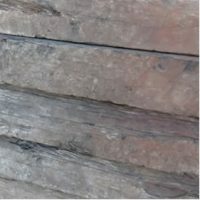 We stock the very popular and high-quality Macrocarpa sleeper,which weathers to a natural-looking grey if not oiled. 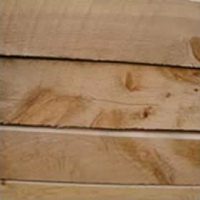 Macrocarpa sleepers are a favourite for making planters. 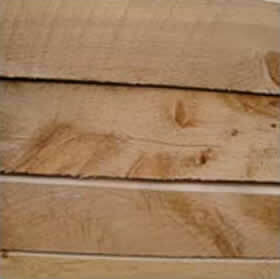 Sleepers are 200mm x 100mm and available in 3m or 2.1m lengths. 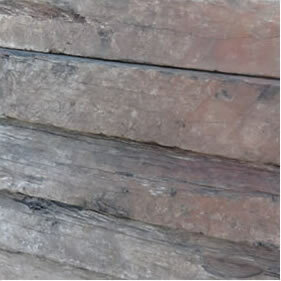 Quality 215mm x 110mm sleepers available in 2.16m lengths.